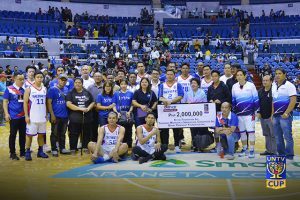 The Malacañang-Philippine Sports Commission basketball team has chosen the cancer patients at Philippine Children’s Medical Center (PCMC) and the Millenium Sports Support System Association Inc. as their beneficiaries since the third season of UNTV Cup. 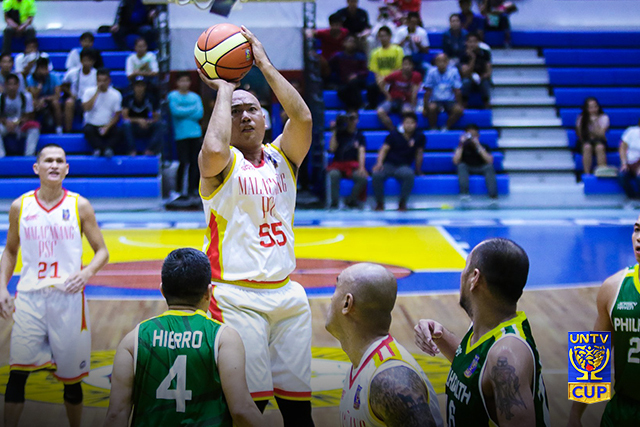 Through hard work and passion, the Malacañang PSC Kamao has raised more than 5 million pesos for their chosen beneficiaries from the previous seasons as a championship contender. 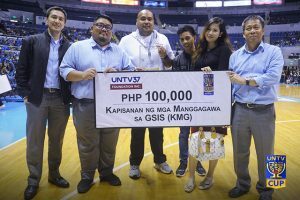 On Season 7, the Kamao received another P100,000 for their charities. 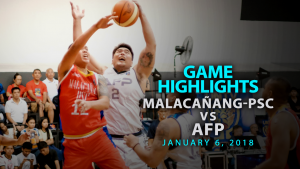 One of their choices of charity, the cancer patients at Philippine Children’s Medical Center (PCMC), has become quite personal as two of their players Narayan and Visnu Das Javier have siblings that were cancer survivors but eventually died due to lung complications. 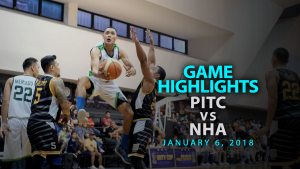 PCMC is one of the government-owned and controlled corporate (GOCC) National Centers for Specialized Health Care under the Department of Health. It is a 200-bed capacity tertiary hospital that provides pediatric care with a wide array of general and subspecialty services, surgery and allied medicine. It also offers training programs for medical and allied health care providers and a center in clinical research. 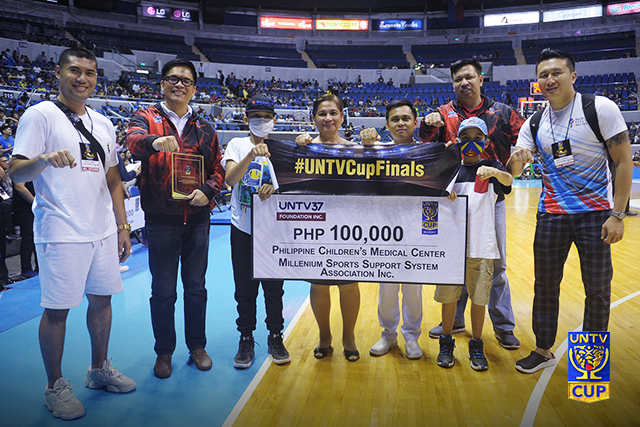 On the 6th season of UNTV Cup, the cancer patients at PCMC received 1 million pesos. Though the players got tired throughout the season and sacrificed a lot of quality time supposed to be spent for their personal affairs, in the end, they still felt blessed. “Noong inabot namin ‘yong tulong namin sa kanila, iba ang pakiramdam. Naiyak kami kasi nagti-thank you kami kay God na ginamit kami para sa mga bata. 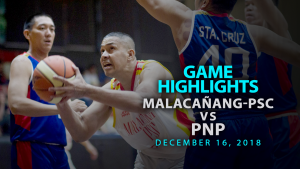 Tapos alam nila na sa UNTV galing ‘yong pera, through Malacañang, through sa amin, kaya nakakataba ng puso na kahit anong pagod namin sa laro, kahit na anong sakripisyo, nawala lahat iyon noong naibigay namin ang tulong. 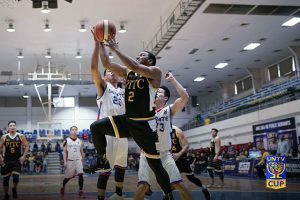 Ganoon pala kasarap tumulong,” MAL-PSC’s shooting guard Visnu Das Javier conveyed.